Hamburg, PA., – Doug Koenig’s Championship Season now in its eighth year on Pursuit Channel travels to the lower Shenandoah Valley in West Virginia as Doug competes at the 2018 Kestrel Precision Shootout. 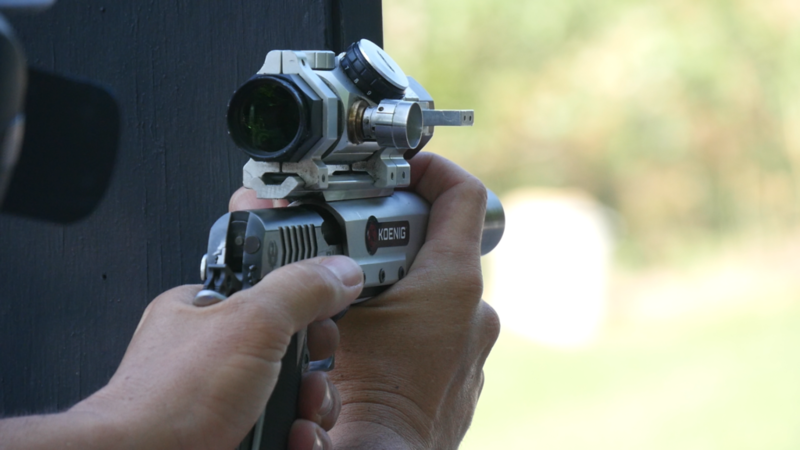 With 20 stages requiring time limits of 90 seconds and targets set out to 1200 yards Doug will cover the two day event shooting his stock Ruger® Precision Rifle, chambered with Hornady® 6.5 Creedmoor 140 grain ELD match and topped with a Leupold® Mark 5 scope. 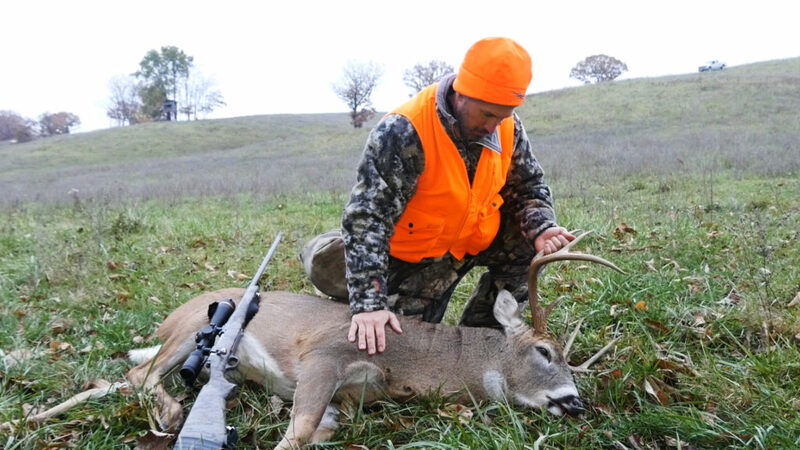 Then, it’s off to the fields of Missouri for Doug’s favorite pastime a fall Whitetail hunt, but not before an intruder tries to spoil his morning hunt. Geared up with his Ruger® Hawkeye® FTW Hunter Bolt Action Rifle 77 series, loaded with Hornady® 143 grain ELD-X® Precision Hunter ammo, it’s not long before a mature eight point buck breaks through the field edge on an afternoon hunt. Tune in three different times to watch Doug’s marksmanship skills at the Kestrel Precision match, his ongoing passion for hunting whitetails in Missouri and a brief trip visiting the Wonders of Wildlife National Museum in Springfield, MO for a full entertaining show. Every week, Doug Koenig’s Championship Season can be viewed on Pursuit Channel. Connect with Doug at https://www.facebook.com/DougKoenigChampion or on Instagram @dougkoenig. Doug Koenig’s Championship Season returns to Pursuit Channel. From remote hunting destinations to the firing line, join your host and world shooting champion Doug Koenig on his quest for the ultimate trophies. Championship Season features a gritty combination of fast-paced shooting competition and wild hunting adventures – all with rugged, reliable Ruger® firearms. Whether it’s bull Elk, whitetails or competition shooting, one thing is certain…bullets will fly and it’s gonna be a wild ride! Hamburg, PA., – Doug Koenig’s Championship Season now in its eighth year on Pursuit Channel delivers the excitement from the final three steel courses of fire at the 2018 Sportsman’s Team Challenge National Championships. 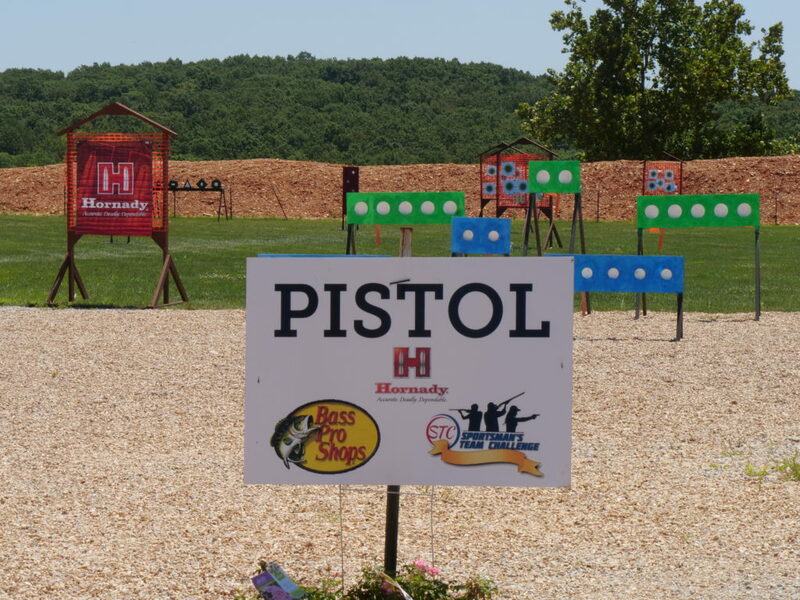 Held at Big Cedar Shooting Academy, teams of all shooting skill levels face off colorful steel uprights, plate racks and various steel targets set at distances from 10 to 90 yards. 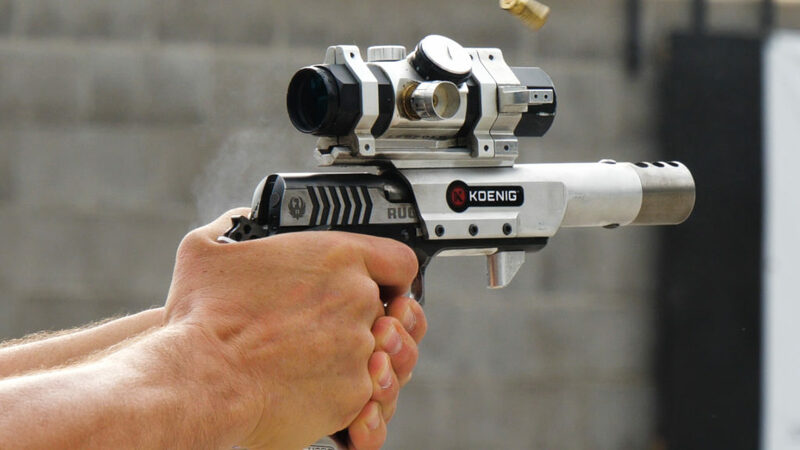 Watch competitors bring their game plan to the line of fire as fixed time limits displayed on digital clocks drive adrenaline levels, testing their speed, accuracy and reloading skills. 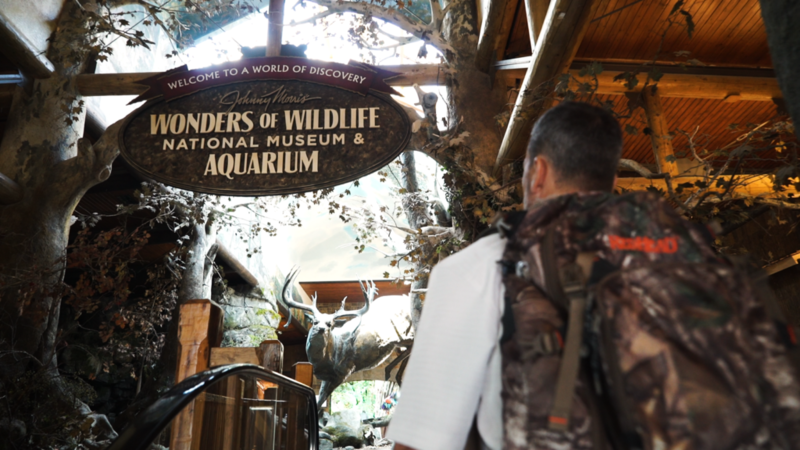 Then, Doug tours the Wonders of Wildlife Museum and Aquarium located in Springfield, MO. Viewers will see a handful of detailed wildlife dioramas representing natural habitats and the 1.5 million gallon aquarium showcases thirty-five thousand individual fish, amphibians, reptiles, birds and mammals in themed settings. Every week, Doug Koenig’s Championship Season can be viewed on Pursuit Channel, now available On Demand at www.pursuituptv.com. Search for Doug’s show by title, and connect with Doug at https://www.facebook.com/DougKoenigChampion or on Instagram @dougkoenig. Hamburg, PA., – Doug Koenig’s Championship Season now in its eighth year on Pursuit Channel checks in as Doug takes on the role of Match Director at the thirty-first annual Sportsman’s Team Challenge National Championships. Title sponsor Bass Pro Shops, Big Cedar Shooting Academy played host to more than 50 teams consisting of amateurs and professionals. Competitors shot .22 pistols, .22 rifles, centerfile pistols and shotguns at six challenging courses of fire overlooking Table Rock Lake. Between overseeing the match, coaching and mentoring the junior shooters, Doug takes the viewer on a teaser tour of the spectacular Wonders of Wildlife Museum and Aquarium. Be sure to watch next week’s part-two STC episode when the steel plate course of fire resumes and the awards are announced. 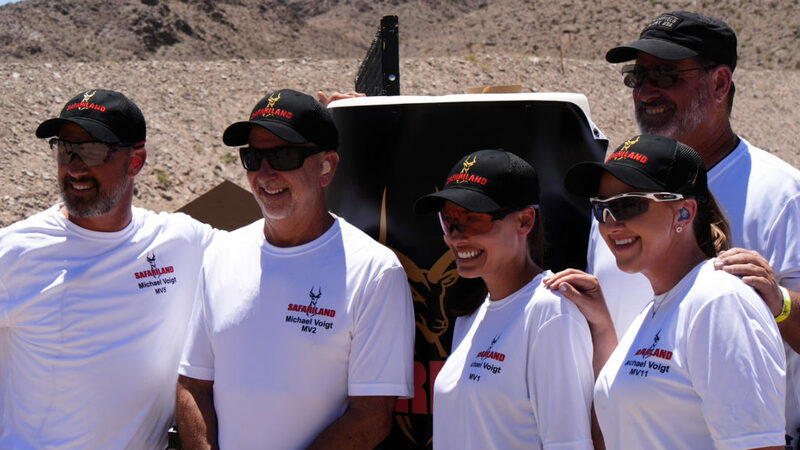 Hamburg, PA., – Doug Koenig’s Championship Season now in its eighth year on Pursuit Channel heads to the rocky desert terrain of the Pro Gun Club in Las Vegas, NV. 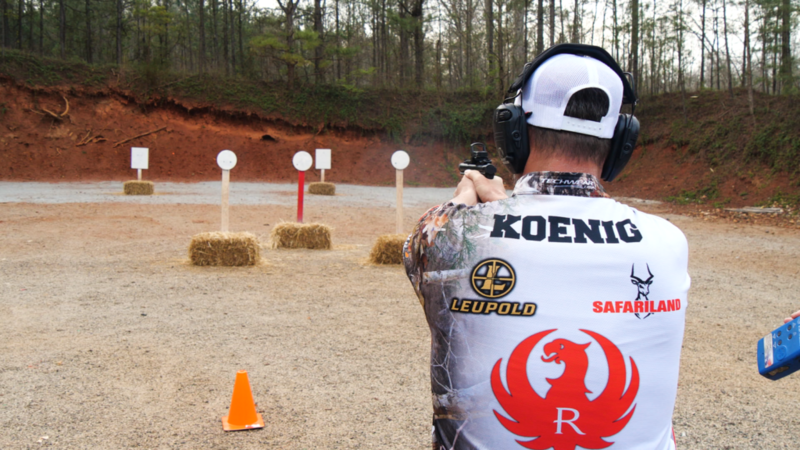 Doug is competing in the Two Gun Division of the 2018 Safariland Expedition 3-Gun match. 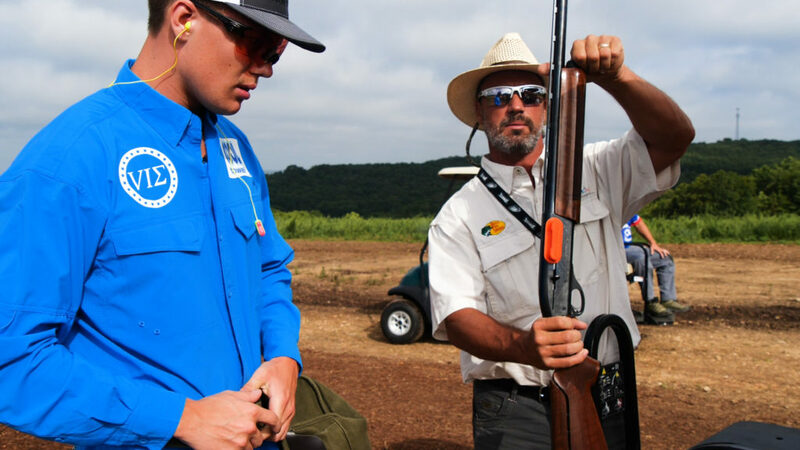 Shooting handguns, rifles and shotguns, competitors must run through fast and short stages that’ll be scored by the most targets hit with the fastest times placing them in the lead. The six courses of fire Doug shot included steel plates, Texas Star and both IPSC poppers and paper targets shooting a Ruger AR-556 MPR and an American 5” pistol, chambered in 9mm secured in his Safariland prototype holster and customized ELS belt. 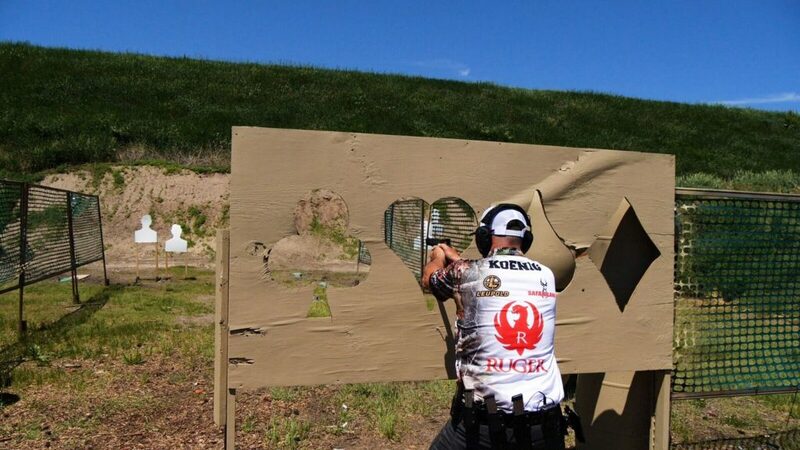 Finishing out the weekend, the entire Team Safariland participated in a special Michael Voigt tribute pistol match. Honoring their former team member’s memory were heartfelt stories recalling Voigt’s lifelong contributions and dedication to the shooting sports throughout his professional shooting and working career. Watch Doug Koenig’s Championship Season every week on Pursuit Channel, now available On Demand at www.pursuituptv.com. Search for Doug’s show by title, and be sure to connect with Doug at https://www.facebook.com/DougKoenigChampion or on Instagram @dougkoenig. 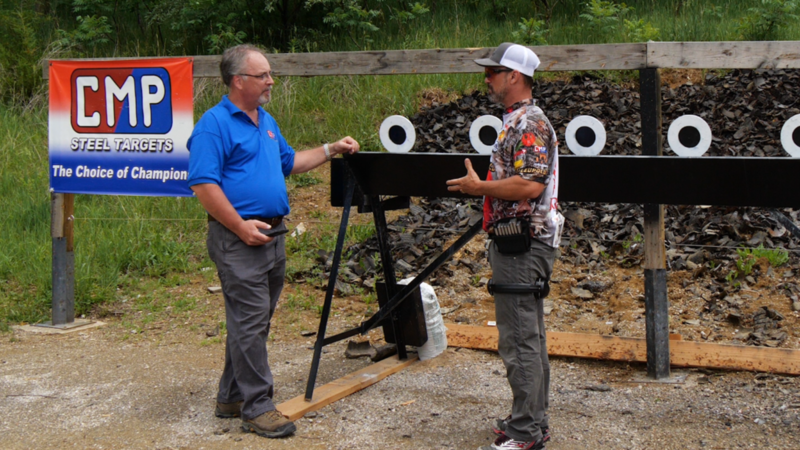 Hamburg, PA., – Doug Koenig’s Championship Season, now in its eighth year on Pursuit Channel captures Doug fighting off multiple Zombies at Hornady’s Pandemic 2018 match. Known for its combat styled, zombie themed stage designs, competitors engaged paper, steel and clay reactive targets from 10 yards out to 100 yards with handguns, rifles and shotguns. Shooting the Tactical Division, Doug swiftly adapts himself to the running and gunning stages, which are scored based on time and targets hit. 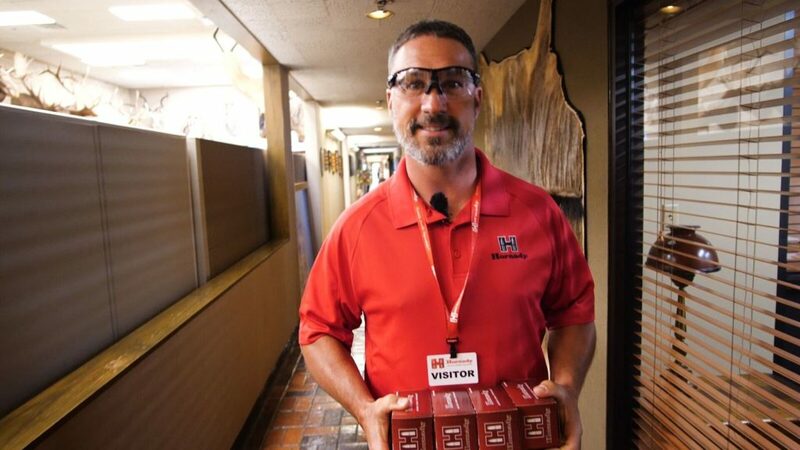 Then, Doug takes a break for a behind the scenes factory guided tour at Hornady Manufacturing in Grand Island, NE. Every round of ammunition is hand inspected ensuring the company’s tagline of Accurate, Deadly and Dependable lives up to those measured words. Armed with new boxes of ammunition for the Zombie match, Doug heads back to the range and finishes the match with a first place win. Doug Koenig’s Championship Season is presented by Pursuit Channel, available to view On Demand at www.pursuituptv.com. Search for Doug’s show by title. 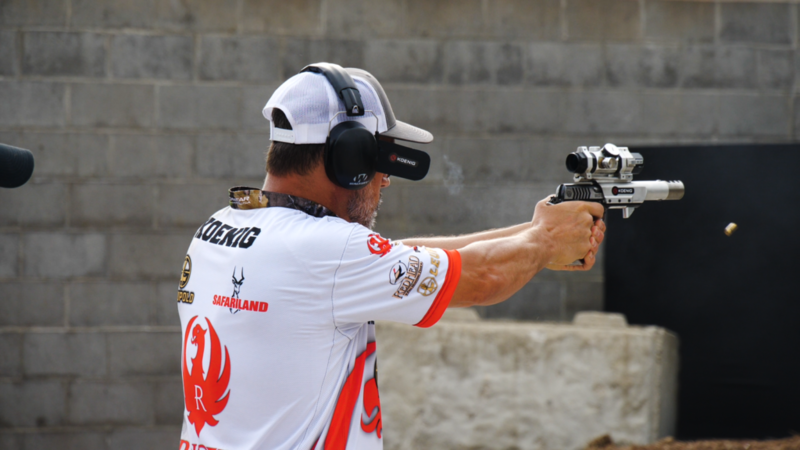 Hamburg, PA., – Doug Koenig’s Championship Season now in its eighth year on Pursuit Channel covers the NRA World Action Pistol Championship held every two years in Hallsville, MO. The course of fire is the same four events as shot in the Bianchi Cup. This year, competitors representing the world’s best traveled from Australia, Barbados, Canada, Germany, Japan, New Zealand and the United States. 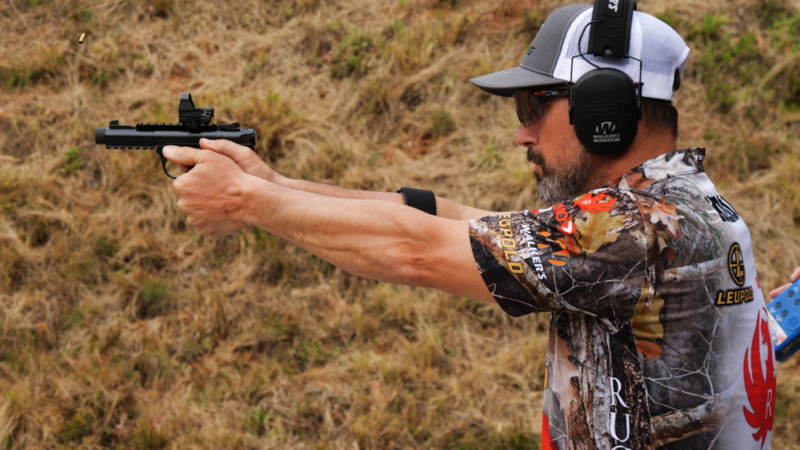 Doug competes in the Open Division with his customized Ruger SR1911 topped with a Leupold Gilmore Red Dot Scope and he’s shooting Hornady/Koenig 110 grain XTP® bullets. Despite the heavy rains, and match threatening lightening delays, a break in the weather finally allows the competitors to push on and Doug wins his seventh World Action Pistol Championship title. 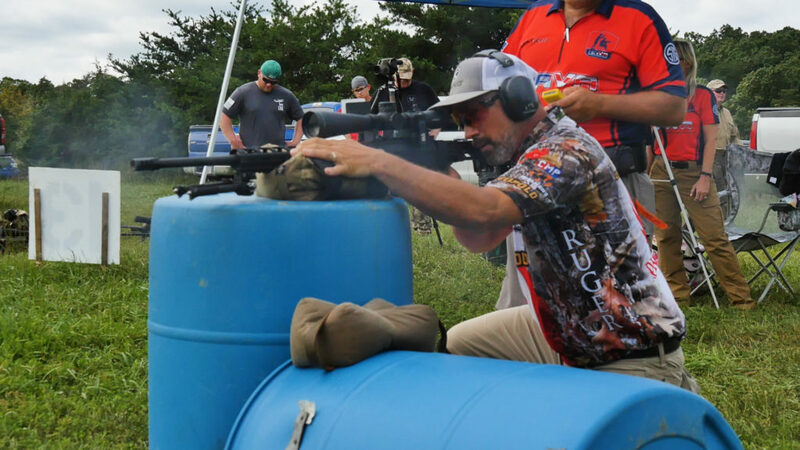 Hamburg, PA., – Doug Koenig’s Championship Season, now in its eighth year airing on Pursuit Channel tracks down Doug at the 40th NRA Bianchi Cup at the Green Valley Rifle and Pistol Club in Missouri. It’s all about the X-Factor as the camera zooms in with each of Doug’s shot placements on The Barricade, The Practical, The Falling Plate and The Moving Target events. Considered to be the most difficult action pistol handgun match, the Bianchi Cup is revered as the Super Bowl of competition shooting. “I’ve been shooting this match since 1987 and while it’s nerve wracking because every shot counts, it remains one of my favorite matches.” said Koenig. Then, Doug introduces and demo’s a new falling plate system, manufactured by Custom Metal Products called the X-Ring Plate Rack. The unique target design adds a heightened element of challenge as the competitor must focus to achieve the maximum X-count. Watch the show to learn why this new system is generating great interest. http://www.custommetalprod.com. 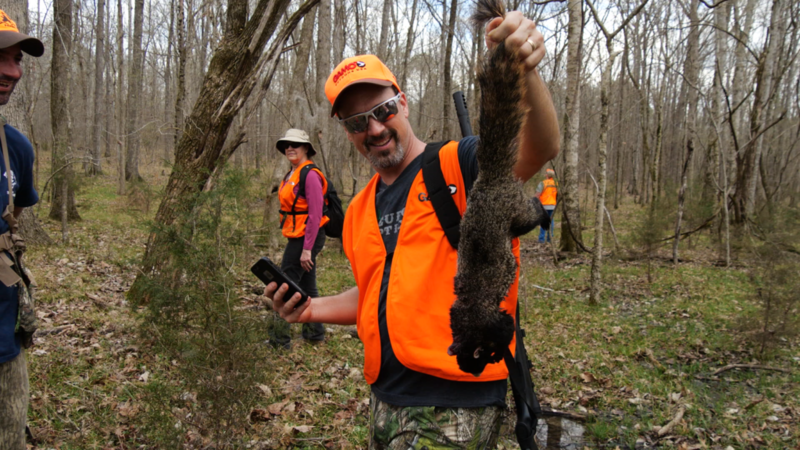 Hamburg, PA., – Doug Koenig’s Championship Season, now in its eight year airing on Pursuit Channel travels to Montgomery, AL for the 5th Annual invitational Squirrel Master Classic presented by GAMO. Before the bushy tail hunt begins, six teams are led by GAMO Pro Staff Captains paired with 4-H youth hunters, guides, squirrel dogs and handlers shooting Swarm Maxxim 10 shot Air Rifles. It’s more excitement than one can handle as the treeing dogs chase the timbering squirrels for a clear shot from the ground. 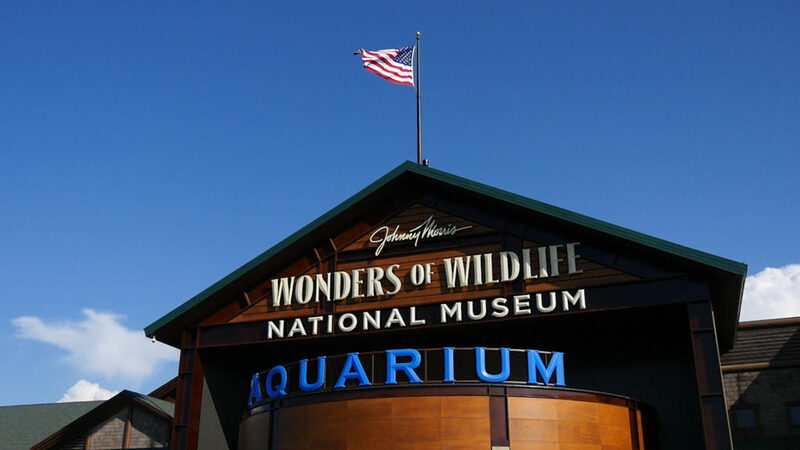 Then, Doug provides an up-close tour of the Wonders of Wildlife National Museum in Springfield, MO, located in the heart of the Ozark Mountains. Bass Pro Shop founder, Johnny Morris created the educational and immersive museum to highlight the wildlife conservation efforts by hunting, fishing and outdoor enthusiasts. 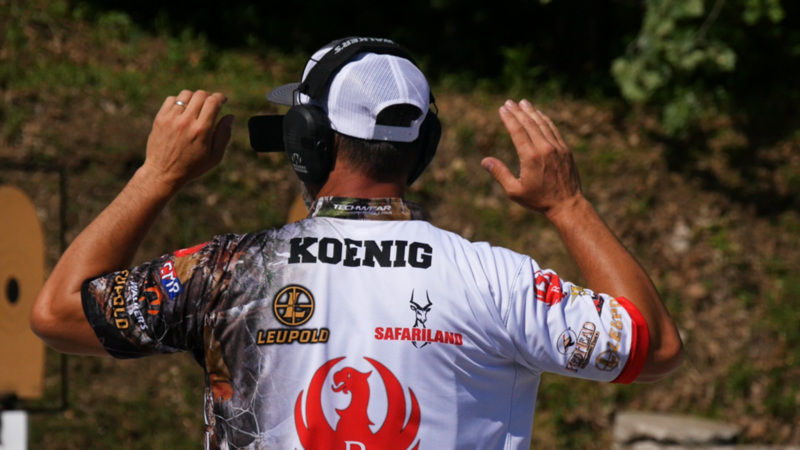 Hamburg, PA., – Doug Koenig’s Championship Season, now in its eight year airing on Pursuit Channel finds Doug reflecting on his early competition action shooting years that has led him to his Bianchi Dreams. What began as a hobby visit to a local gun shop in Pennsylvania, turned into mentors encouraging Doug to shoot local matches that eventually evolved into a full-time professional career. 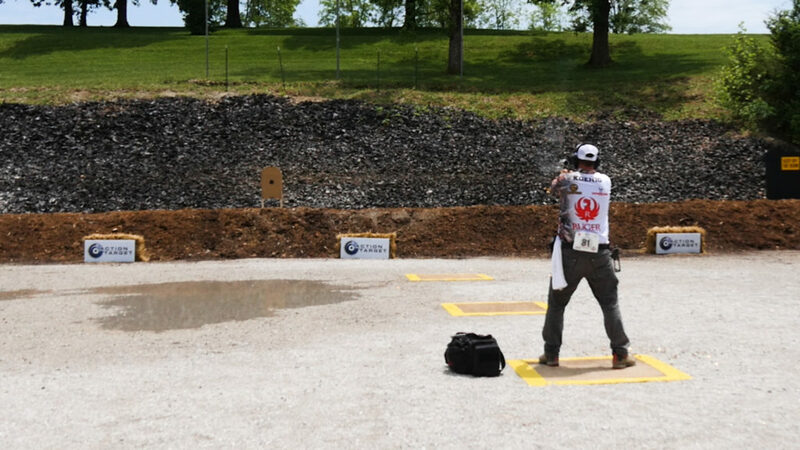 Tonight’s episode features the NRA Bianchi Cup in Columbia, MO, a match consisting of four courses of fire, shot at varying distances with competitors shooting both weak and strong hand. 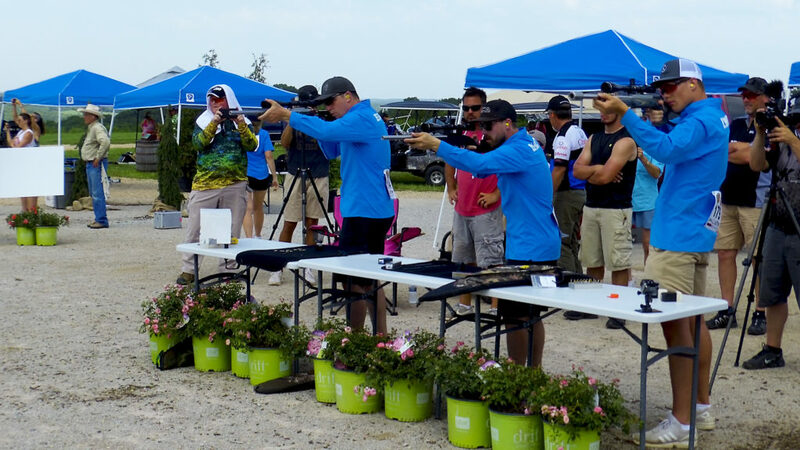 On the line of fire is a field of competitors who represent the finest handgun shooters in the world all vying for a chance to hold the prestigious Bianchi Cup above their head. Tune in to see how this collective group of competitors handle the weather, the unknowns and the stress. Hamburg, PA., – Doug Koenig’s Championship Season, now in its eight year airing on Pursuit Channel, kicks off its premiere episode titled Man of Steel. As Doug and son Bradley arrive in Covington, GA for the US National Steel Championships, it signals the beginning of a new competition season with a new look. This year marks Doug’s debut as Team Captain wearing the Ruger red on his competition shirt while introducing many of the full-line of American made firearms by Ruger to his TV audience. The Steel Challenge match consists of eight stages, seven stages involve five strings except the Outer Limit stage which is four strings. 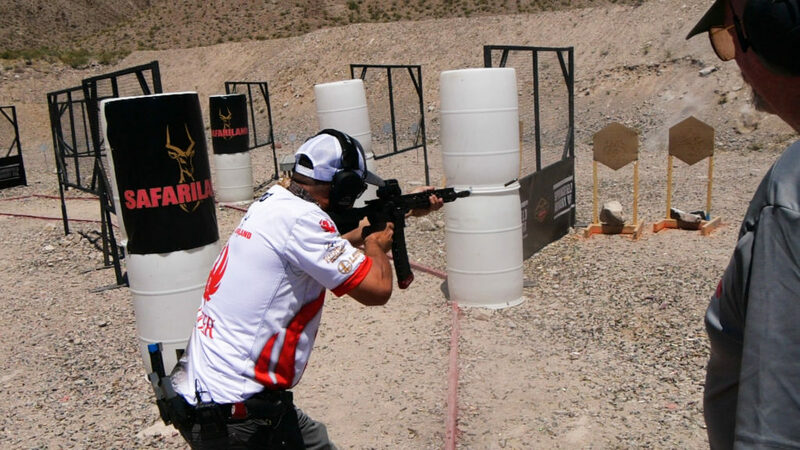 Competitors strive to shoot their four best times which are used for scoring, except for Outer Limits where the best three times are used. Between Bradley shooting a Ruger prototype 10/22 rifle and Doug shooting the Mark IV 22/45 Tactical pistol, there’s lots of ground to cover in tonight’s show of tips and factoids.